Regrettably. this church is not being used for worship due to the unsafe floor. 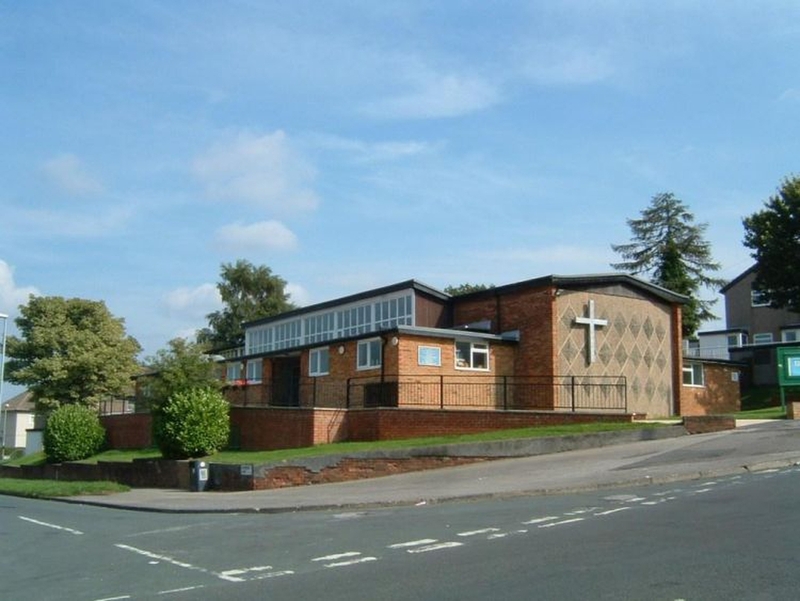 All services have moved to our other church building, St. Margaret's Church, Newlay Lane, Bramley.